Many organizations hold multi-day retreats and offsites to talk about "strategy". The food is tasty, people in suits give presentations about the competitive landscape, strategic positioning, and competitive advantage, and you might even receive a copy of the latest best selling business book. How many of these plans are actually launched, communicated, prioritized and progress monitored over the course of the following year? 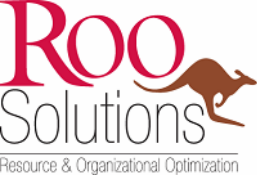 Roo Solutions is well grounded in several strategic planning methodologies, including the balanced scorecard, hoishin planning / goal deployment and the Entrepreneurial Operating System. Each of these approaches have value, but regardless of approach, they require a healthy dose of common sense and pragmatism to gain traction.